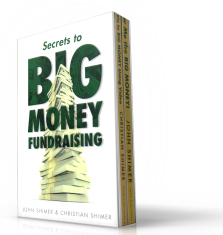 After thirty-three years of fundraising management and consulting and fifteen years of giving away money as a philanthropist, I am revealing my secrets to success for BIG MONEY fundraising! How you interpret the jumble of letters above tells you all you need to know about your attitudes towards learning these secrets. But as you know, attitude is NOT everything. In fundraising, real knowledge counts and these two books contain essential knowledge to help you meet your fundraising goals and surpass them. Charitable gifts of $100,000, $250,000, $500,000? Yes! But don’t stop there. Gifts of $1 million to $100 million are made to charities all the time. But such huge gifts seldom (if ever) come to you by luck. Learn them by hard knocks . . . or read this two-volume set that reveals my carefully guarded secrets of fundraising professionals. If you are responsible for serious fundraising between $200,000 and $100,000,000, how will you succeed without real knowledge? This kind of money is only available to those who know what they’re doing. This kind of money comes only from “major gift fundraising” using the secrets of human motivation and community organization known to elite professionals who practice these secrets everyday. Fundraising consultants are expensive. Most receive $1,000 to $2,500 a day (plus expenses) to help nonprofits. How many higher purpose projects go wanting because they can’t afford consulting help? I’ve managed many and coached even more and seen all of them thrive using the knowledge contained in these books. 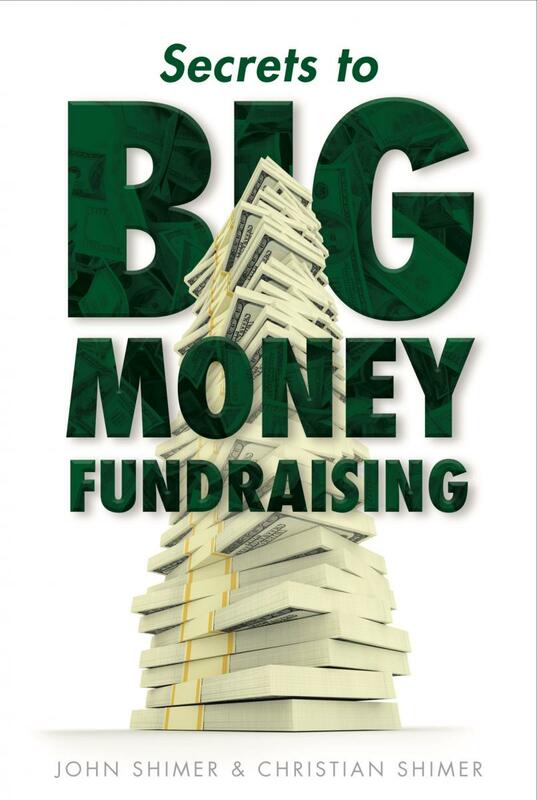 Everyone connected with charitable gift fundraising must read these two books and implement its twelve steps to get BIG MONEY gifts. Build upon your success, keep those key relationships with the wealthy energized, and meet all your fundraising goals. Read more about Opportunity is now here!